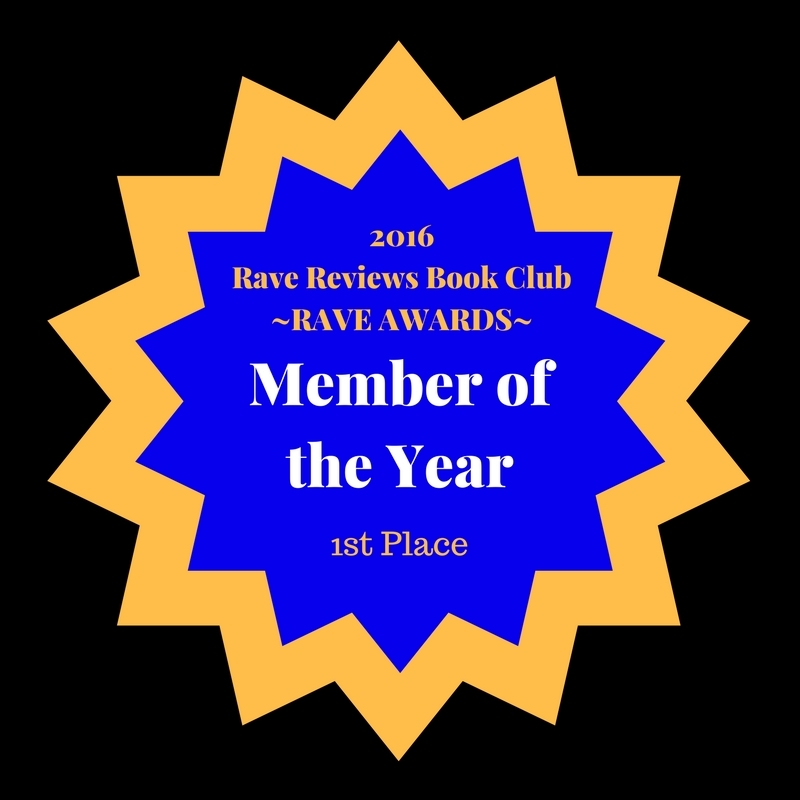 Welcome to RRBC SPOTLIGHT AUTHOR – Michael Eging! 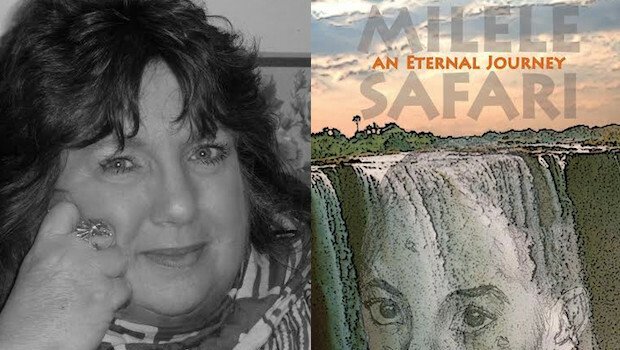 I’m delighted to welcome Michael, talking here about his original sources for this last day of his Spotlight Blog Tour with Rave Reviews Book Club. A few years ago, when my two daughters, Gwen and Melissa were 4 and 5 years old, I had a dream. Fortunately, I keep a notebook close by so that when I woke up, I recorded the dream in detail. As I write, so do I dream—I suppose. The dream was an epic fantasy dream, full of undead, shape shifting champions and kingdoms on the verge of collapse. In the midst of a war between the living and dead, a ranger is thrust to the fore when the kingdom’s champion dies during a scouting mission. While bearing news of the champion’s death back to the king, the young ranger interacts with the champion’s magical totem during an ambush that threatens his comrades, effectively passing the mantle to him. Caught up in the war effort, he must leave his two young daughters in a city under siege and seek aid from a nearby kingdom that may have already fallen to the dead horde. From this dream, in particular, there was a poignant moment where the ranger must explain to his two daughters (ages 4 and 5) that duty requires him to lead the doomed expedition. Since those first few rough notes, scribbled in the deep of the night, I’ve fleshed out the first chapters of a novel that I intend to pursue following the completion of the Annwyn’s Blood sequels. So keep that pen and paper handy! You never know when inspiration might hit! Mike has wanted to write since he was very young. His earliest memories are of carrying a battered old notebook around full of illustrations and stories. He would often transpose those ideas on his grandmother’s old typewriter. While in college, he was inspired by professors and visiting writers to BYU. Literary classics such as Song of Roland and Inferno were often in his backpack, along with Russian textbooks. Chapter 4 of Annwyn’s Blood was written during this time as a short story. Mike works in Washington, DC since pursuing graduate studies in Russian History. He focuses in domestic policy issues. Recently, Mike has pursued an interest in writing screenplays for feature films with his first option being a medieval epic, Song of Roland. He continues to focus on a variety of script/movie projects, most recently a horror thriller, Feast of Saint Nicholas, and a political thriller, The Prince. Recently, he founded and launched Filibuster Filmworks with his partners to produce and develop feature films, television and other projects. He lives in Northern Virginia with his wife, Lori and his wonderful children. He dreams of one day driving to Alaska in his old Defender with his kids and their dog, Marlin. coming to a bookshelf near you soon! 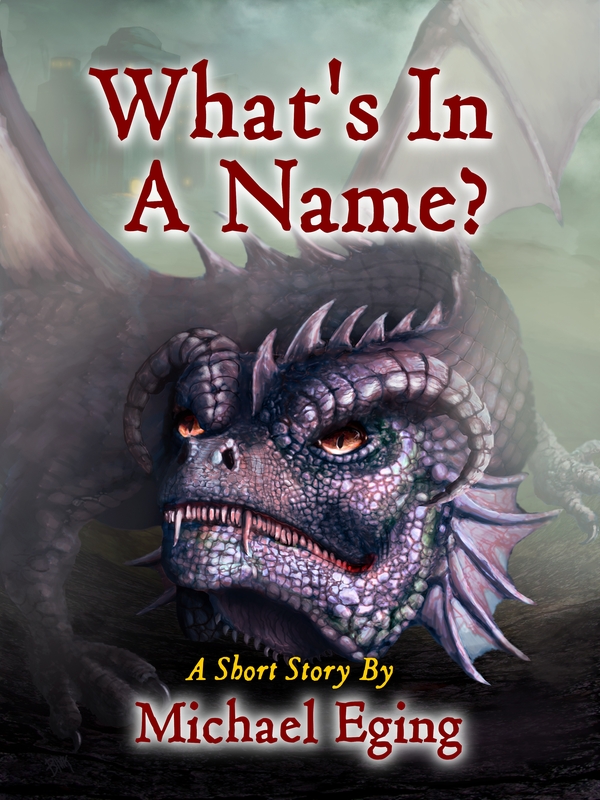 The short fantasy story What’s In A Name – loving that cover!